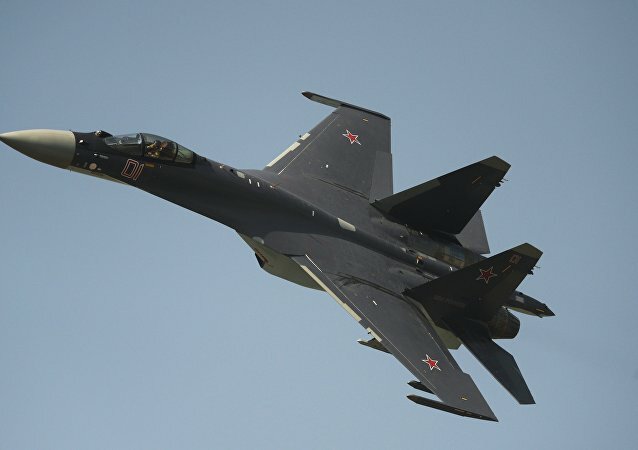 Russia completed the delivery of the last batch of five Sukhoi Su-35 multirole air superiority fighters to China last month, with Washington slapping Beijing with sanctions over its purchase of Russian military hardware, including the Su-35s, in September. 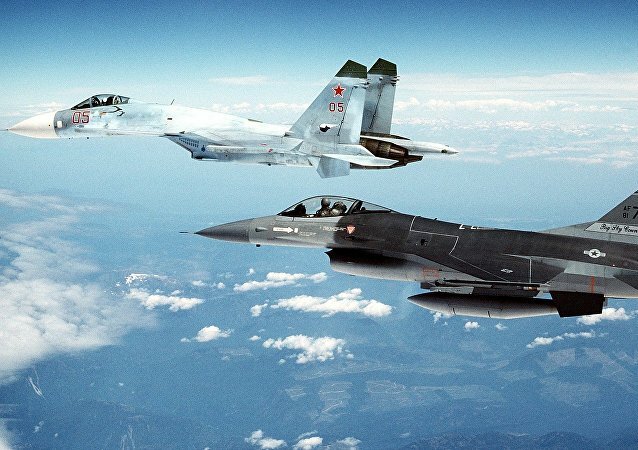 MOSCOW (Sputnik) – The time frames for the deliveries of Russian Su-35 multi-role fighter jets to Indonesia under a bilateral contract are affected by the restrictions that the United States is ready to introduce as part of its anti-Russia sanctions, as the Kommersant newspaper reported on Friday. 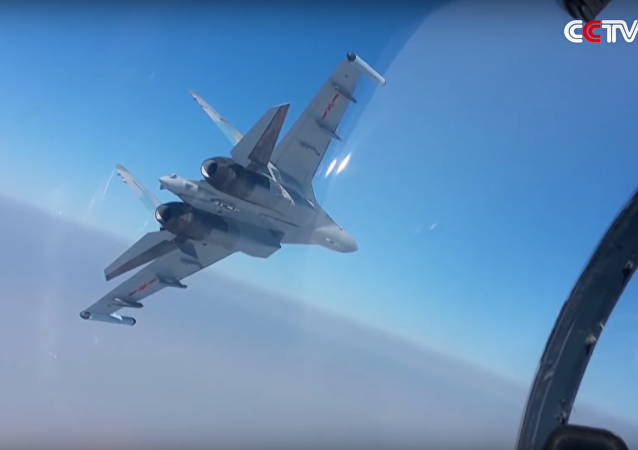 Following the publication of a video of US F-15 fighters intercepting Russian Su-30 multipurpose fighter jets by US Air Forces in Europe, Sputnik looks at some other recent incidents that involved the two countries' warplanes. 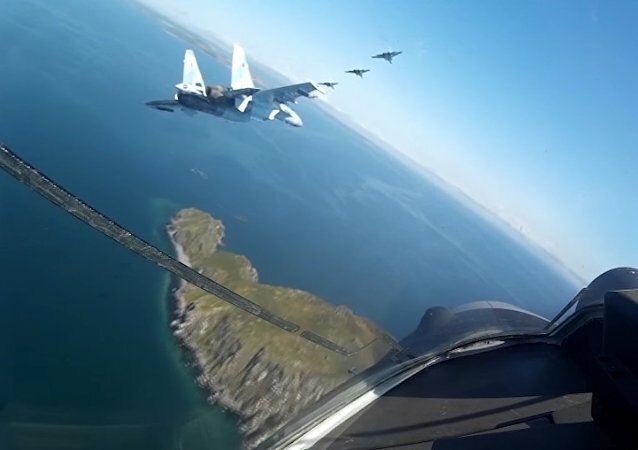 Russian Su-35 advanced jets performed a brilliant aerobatics show on the opening of the Eastern Economic Forum in Vladivostok. 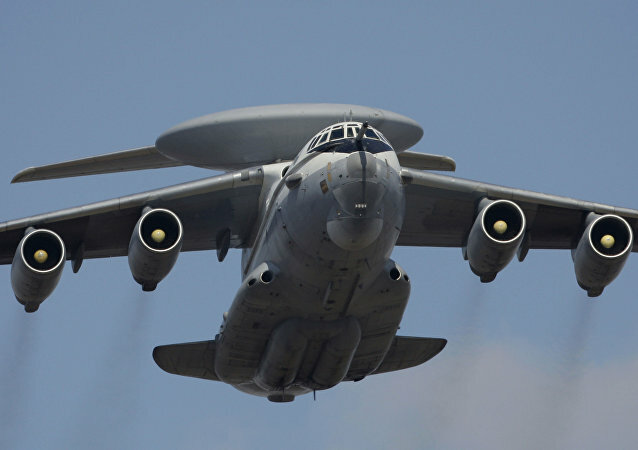 Amid the US-South Korean Ulchi Freedom Guardian (UFG) joint military drills in South Korea, Russia's strategic aircraft performed routine flights in the area. In doing so, Russia "simply and concisely showed its interests and capabilities" near the Korean Peninsula, according to Russian political commentator Alexander Khrolenko. Indonesia hopes to sign a contract on the purchase of Russia's Su-35 fighter jets by the end of 2017, Indonesian Ambassador to Russia Mohamad Wahid Supriyadi told Sputnik on Wednesday. Russian Aircraft Corporation MiG will hold negotiations with a number of Asian and Latin American countries regarding supplies of newly developed Mikoyan MiG-35 fighter jets at the ongoing Army-2017 forum, MiG Director General Ilya Tarasenko said Tuesday. 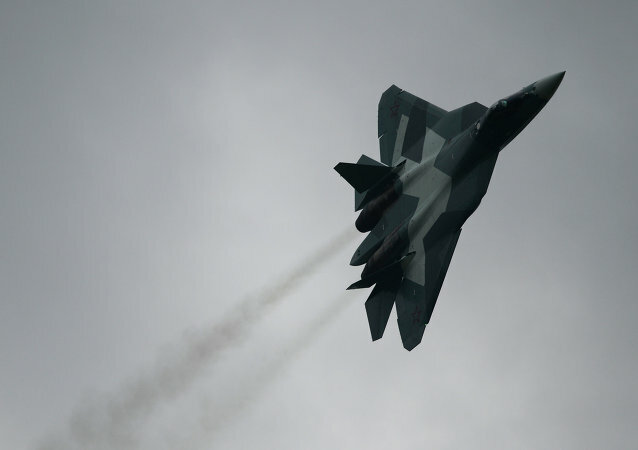 Russia’s fifth-generation fighter jet, formerly known as the Prospective Airborne Complex of Frontline Aviation (PAK FA), or Sukhoi T-50, has officially been named the Su-57. RIA Novosti contributor Andrei Kots takes a look at the evolution of Russia’s premier fighter jet. Jakarta and Moscow hope to increase the bilateral trade turnover to amount almost $3 billion this year, Indonesia’s Trade Minister Enggartiasto Lukita told Sputnik on Friday. 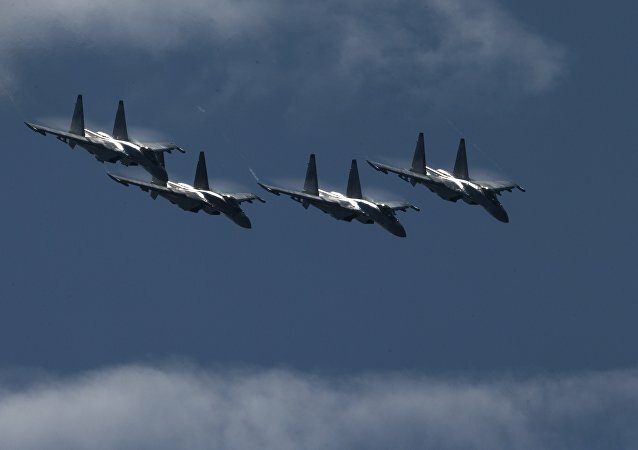 Russia will complete the contract on supplies of 24 Su-35 planes to China in 2019, the director of Russia's Federal Service for Military-Technical Cooperation (FSMTC), Dmitry Shugaev, said Tuesday. 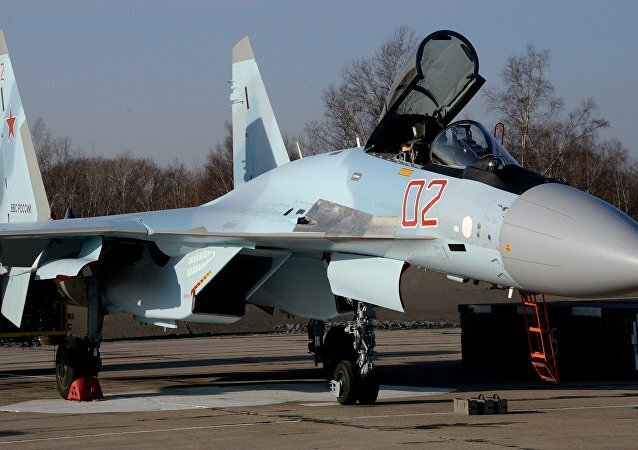 Russia and Indonesia are in discussions over loans for the delivery of Su-35 Flanker multirole fighters to Jakarta, state arms exporter Rosoboronexport Director General Alexander Mikheev told Sputnik. Russia will sign two contracts with Egypt on the Ka-52K helicopter, Rosoboronexport Director General Alexander Mikheev told Sputnik. 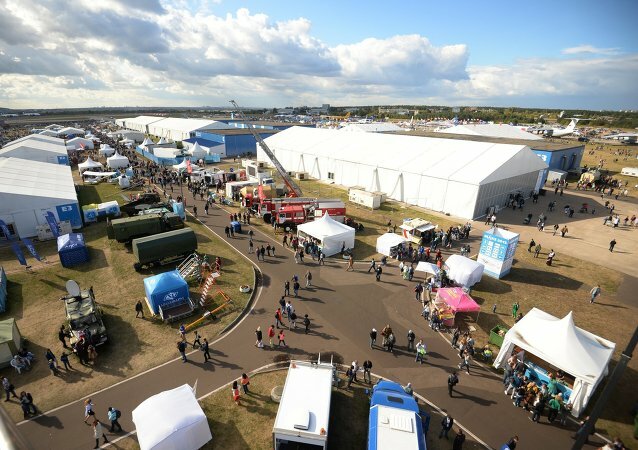 Russia will roll out an impressive array of civilian and military aircraft during this year’s Le Bourget international air show that kicked off outside Paris on Monday.